The Monday team got stuck in on our new relocation site at Treraven Farm just outside Wadebridge. Big thanks to growers Mark and Bridget and volunteers Bea, Charlotte, Danny, Darren, Finn, Helen and Tony. 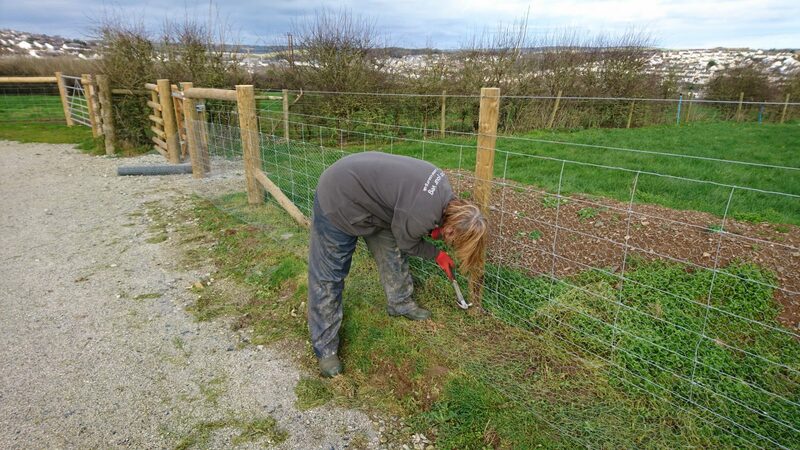 The team put in hedgerow plants on the ‘bund’ by the car park, cleared more blackthorn and completed the rabbit-proof fence around the veg growing area. 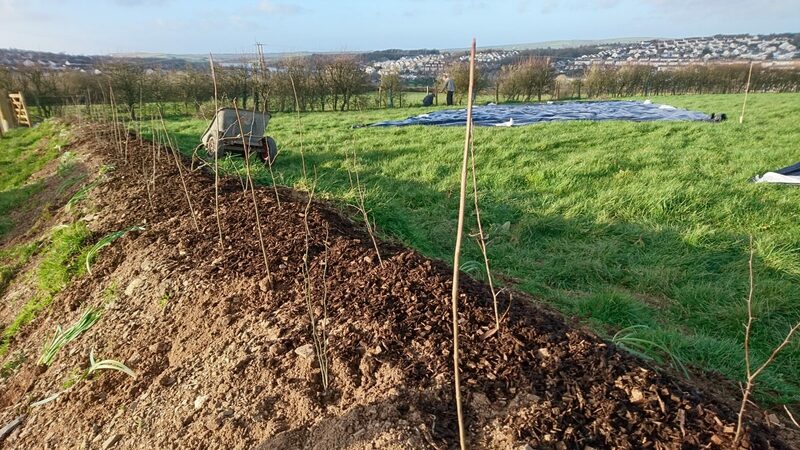 The new hedge is full of native plants – hawthorn, spindle, guelder rose, dogwood, wild rose and hazel. And snowdrops! Happy new year! We’re about to sign the lease on our new veg growing site above Wadebridge at Treraven Farm, owned by the Gaia Trust. Over the next few weeks we’ll start gradually relocating our polytunnels, growing beds, equipment store, solar panels and packing shed. 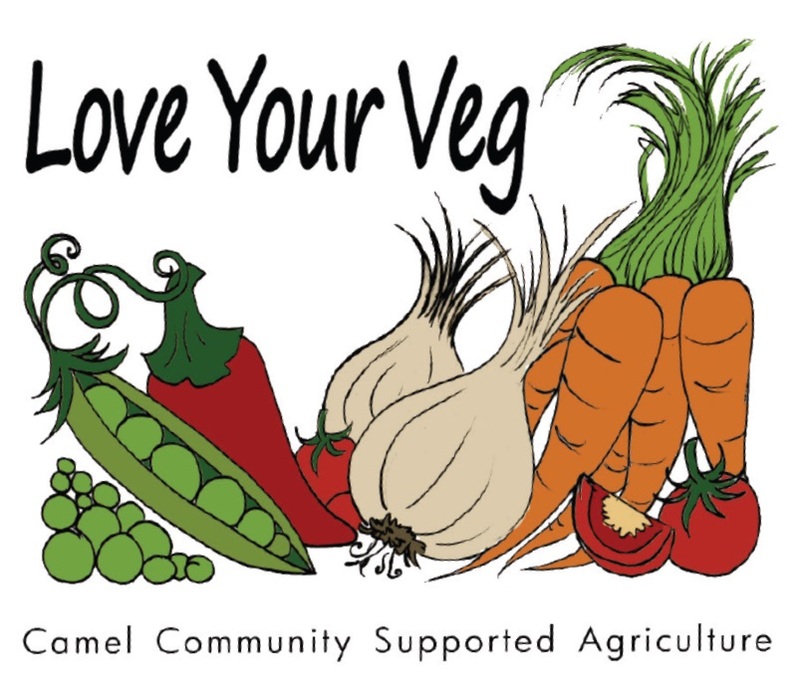 Camel CSA is moving to a new veg growing site near Wadebridge. But not right away! 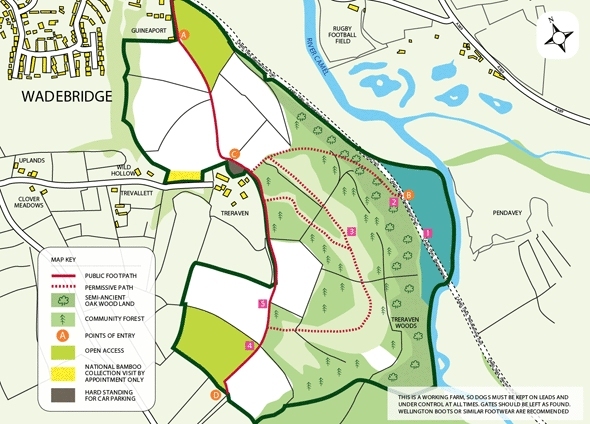 We’ve secured a new permanent base on the Treraven Farm nature reserve owned by the Gaia Trust when our lease at Benbole Farm, St Kew Highway, ends in two years’ time. The move will be gradual as we start to relocate our polytunnels, equipment store, solar panels and packing shed and continue growing crops on two sites simultaneously until 2020. Where is our new site? It’s right next to the car park at Treraven overlooking Wadebridge and the Camel estuary. 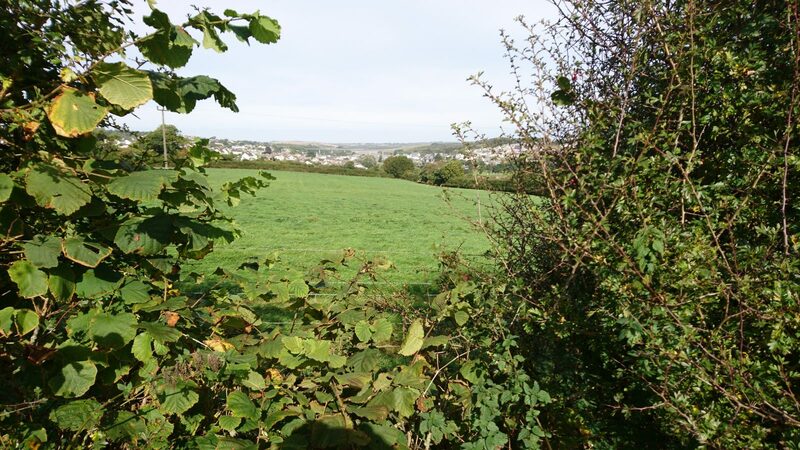 You can also access it easily on foot via the public footpath from the Camel Trail at Guineaport on the edge of town. 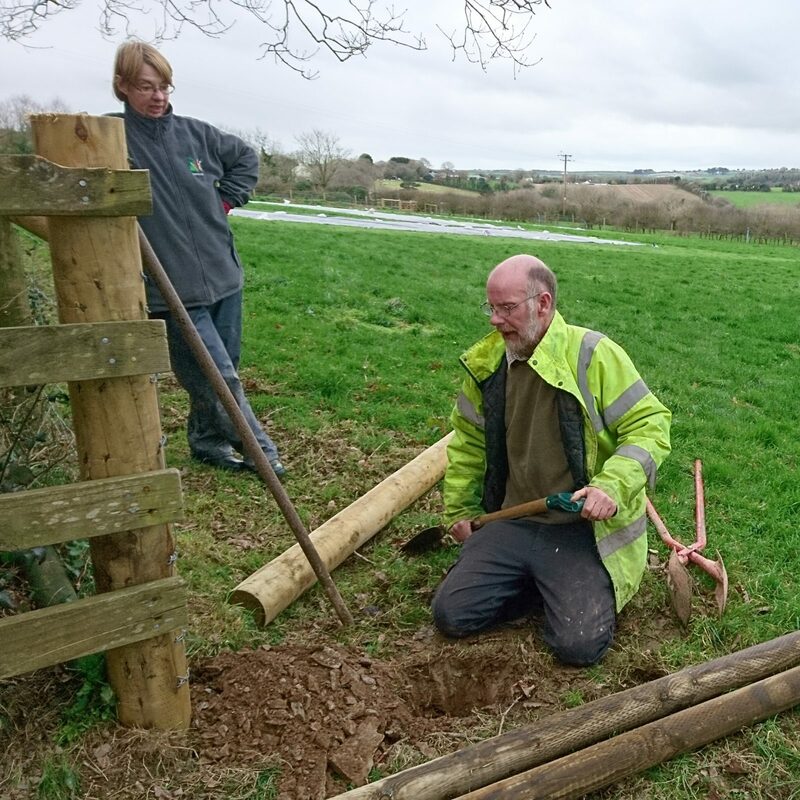 Our new field at Treraven backs on to Gaia Trust’s ancient woodland and community forest and is situated directly above the trust’s saltwater meadows on the tidal floodplain. 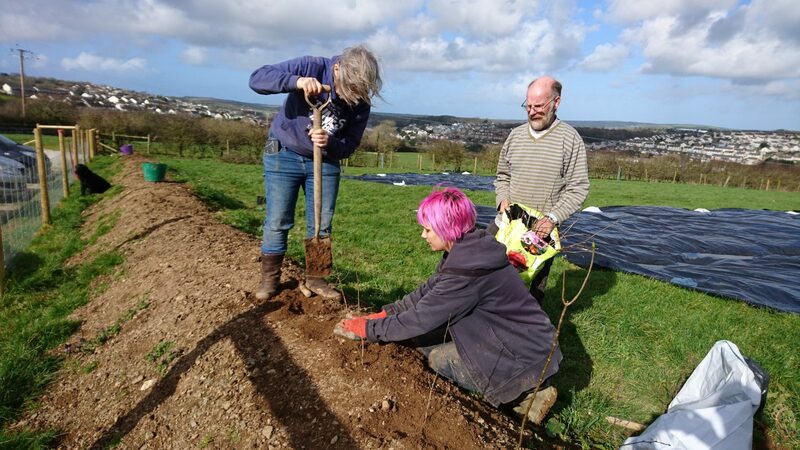 The site is larger so we’ll be able to expand our growing area, create a wildflower meadow and plant an orchard. We’ll be able to deliver joint social and educational opportunities along with the Gaia Trust, which shares a similar ethos. How are we paying for the move? We’re incredibly grateful to the three organisations that have contributed so far towards our £15,000 relocation costs: Wadebridge Renewable Energy Network (WREN) St Breock Wind Farm Community Fund – £3,349; WREN Middle Treworder Solar Farm Community Fund – £2,000; Cornwall Community Foundation – £1,329.34; Comic Relief – £2,658.66. We’re about to submit a planning application for the two freight containers we want to convert into secure equipment and packing sheds. We intend to landscape them with sustainable green roofs and wildlife habitat walls so they blend in harmoniously with their surroundings at Treraven. 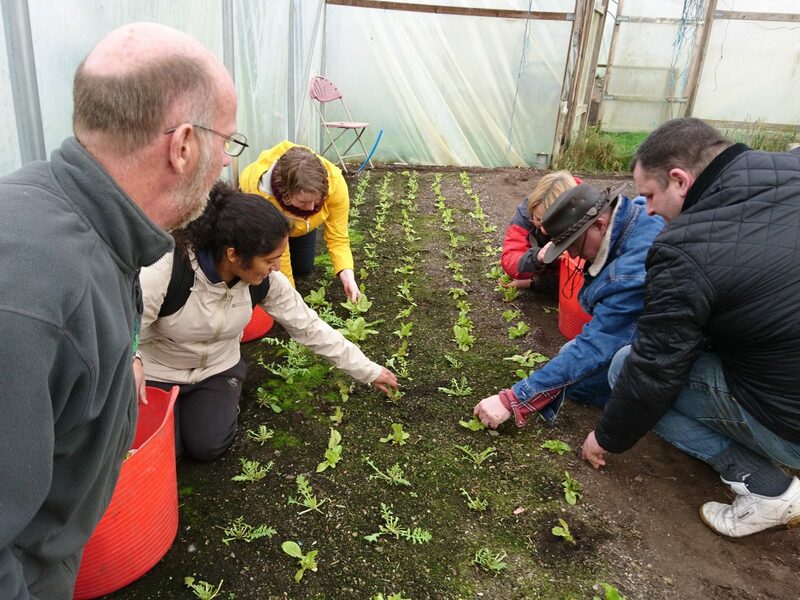 There’ll be numerous opportunities on special volunteer work days over the coming months to help dismantle, move and reinstate the polytunnels, convert sheds, plant Cornish hedging, install rabbit-proof fencing, prepare new no-dig vegetable beds and spread compost. If you feel you have a particular skill you could contribute just for a few hours we’d love to hear from you.